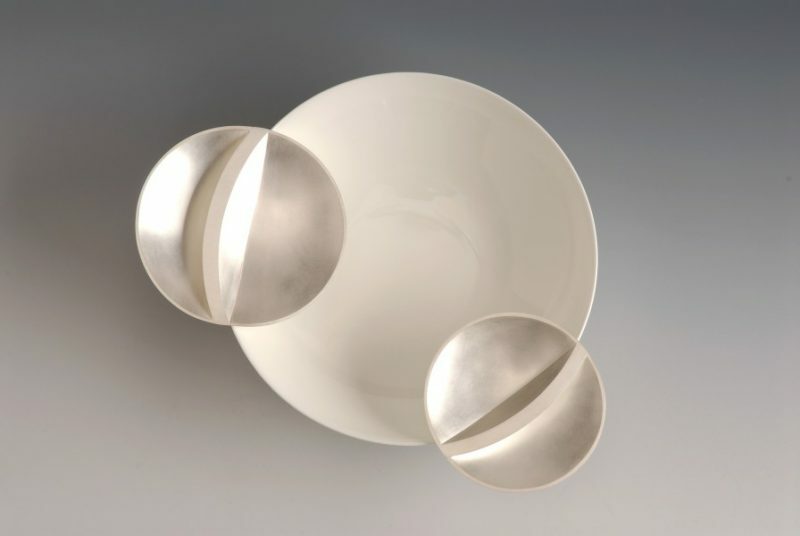 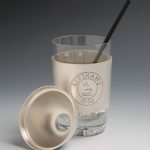 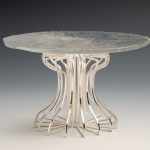 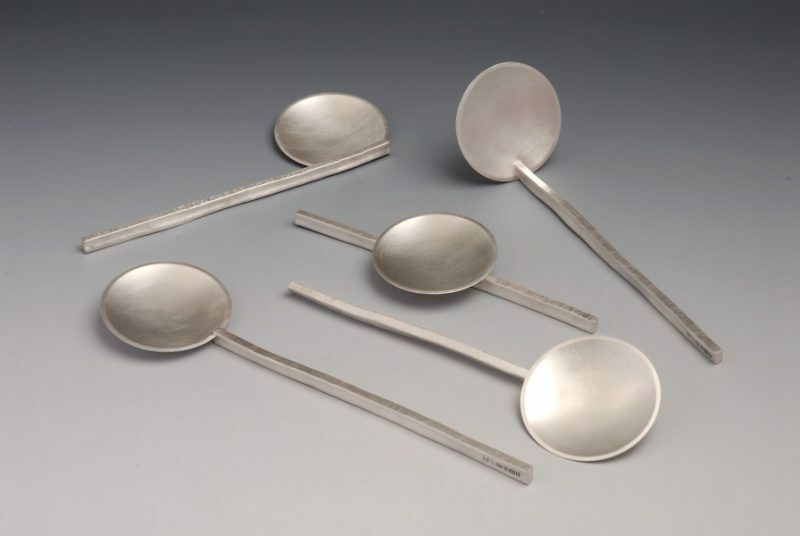 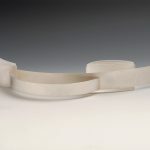 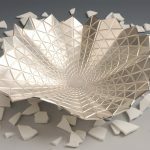 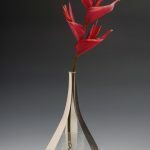 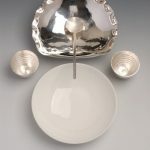 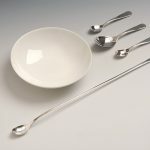 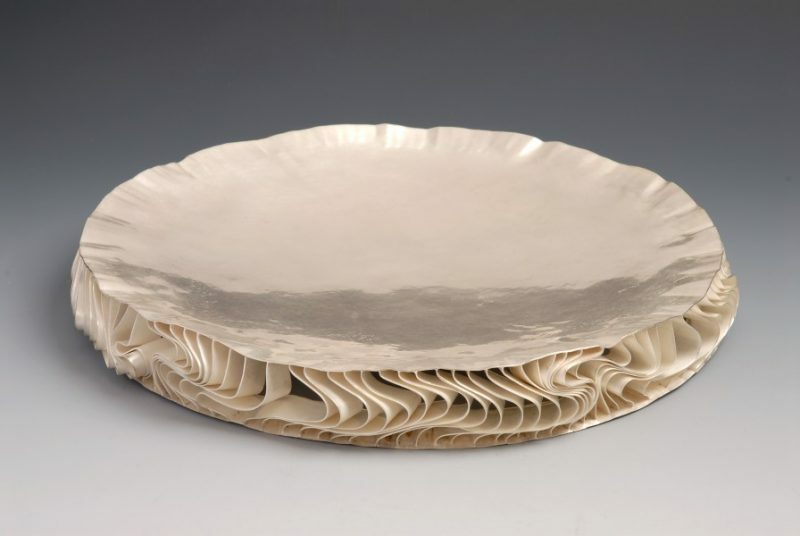 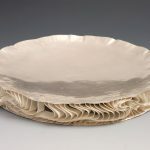 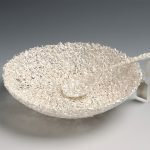 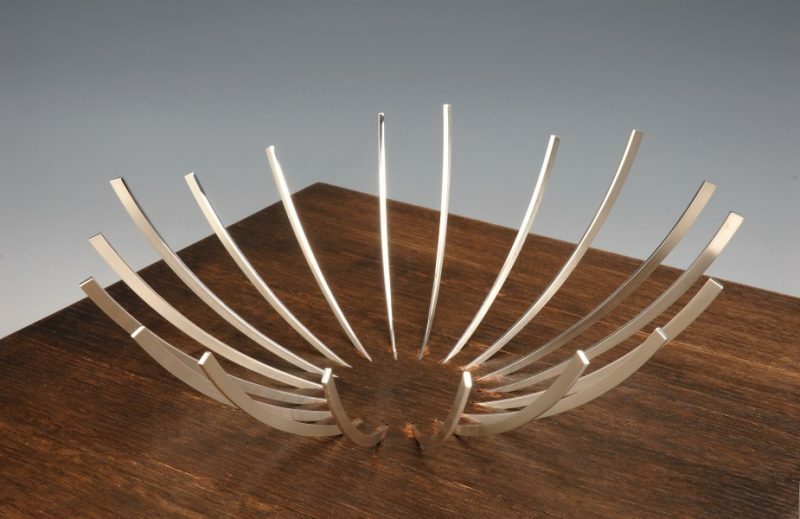 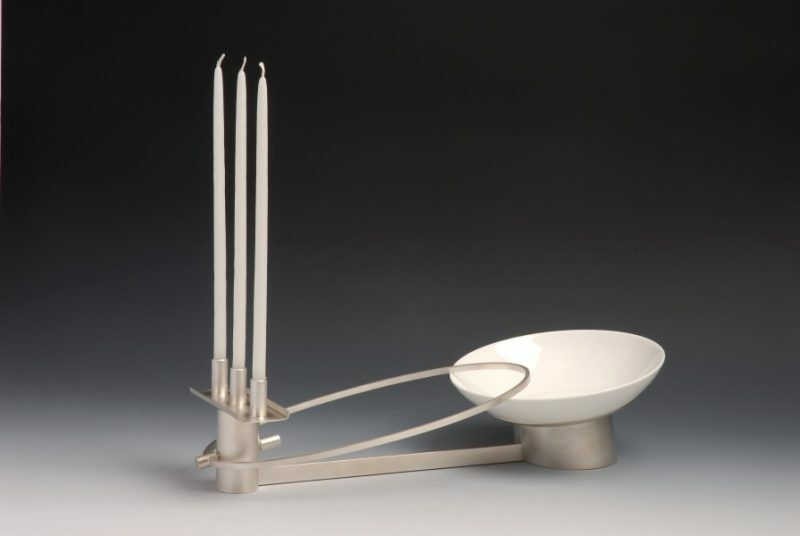 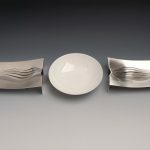 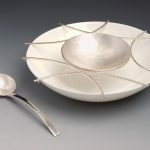 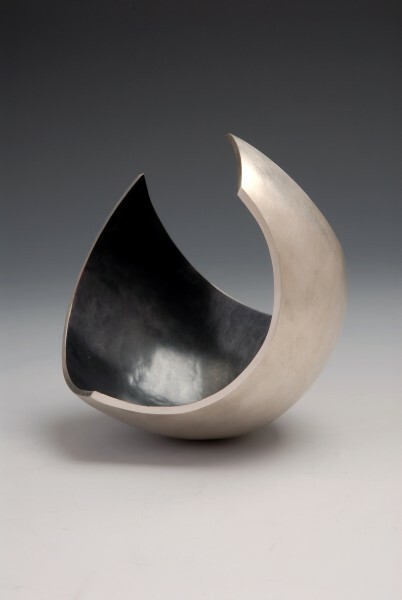 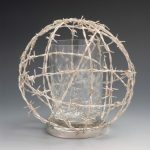 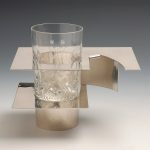 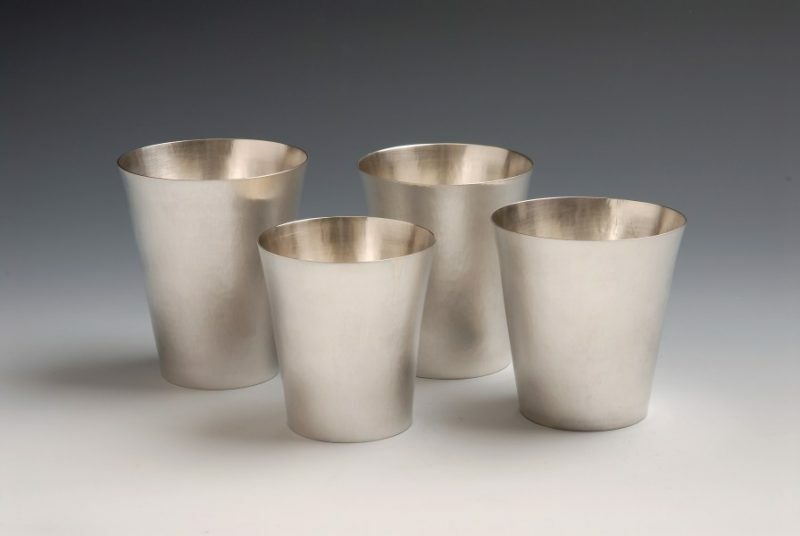 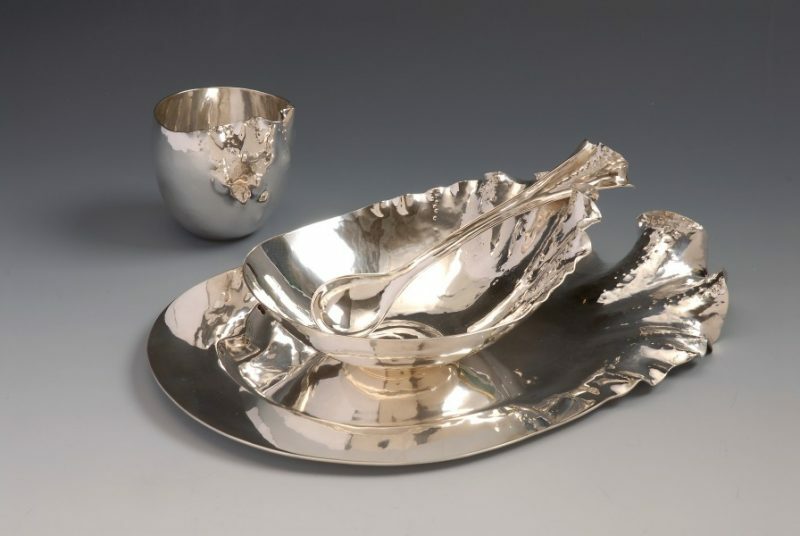 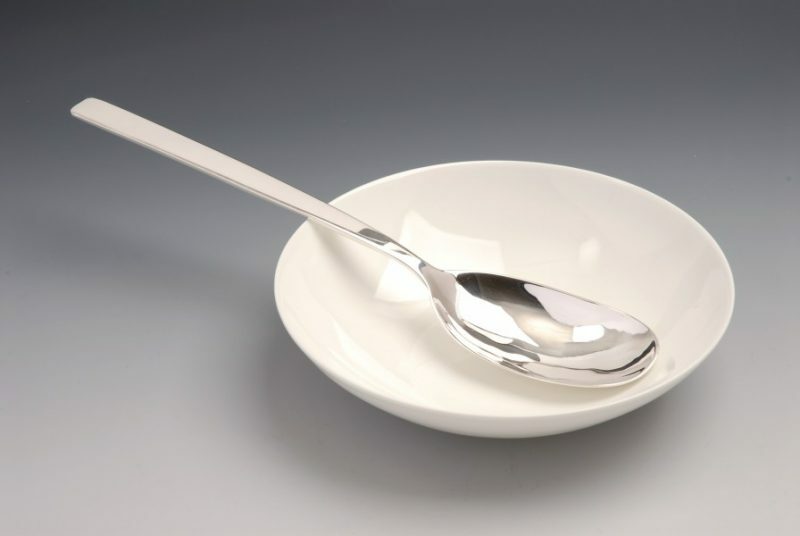 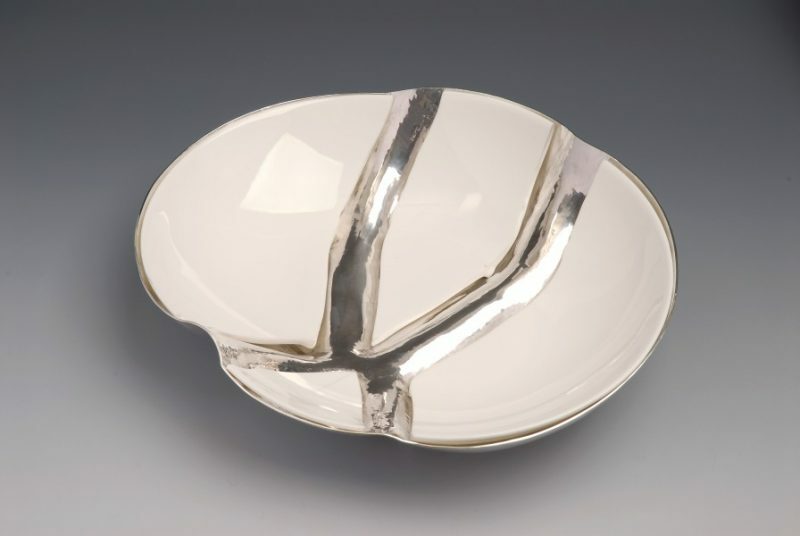 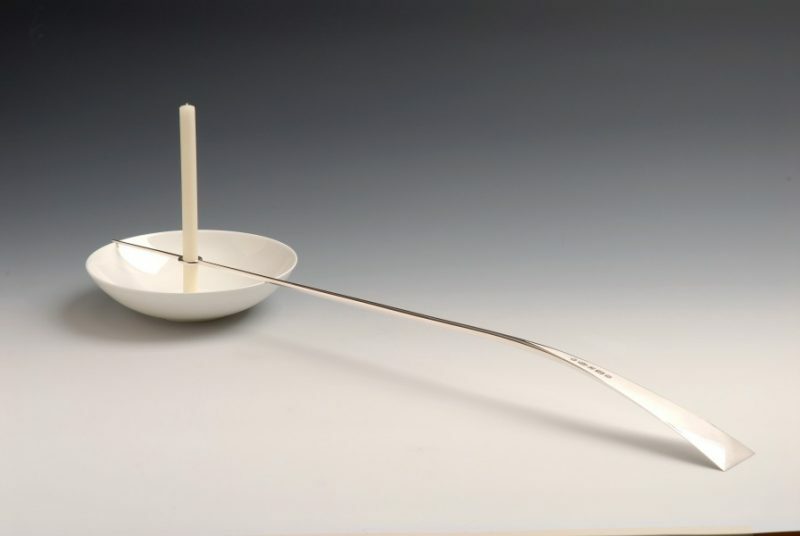 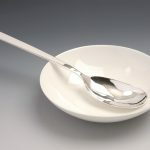 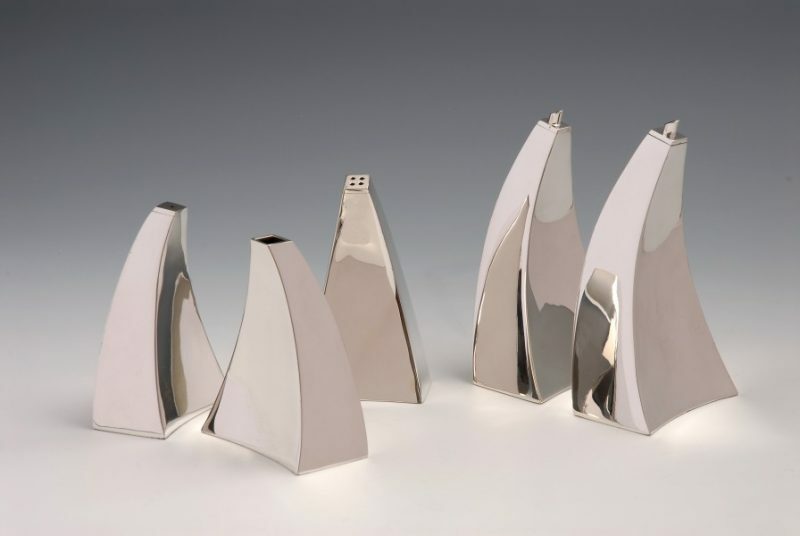 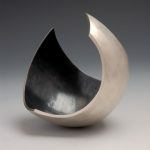 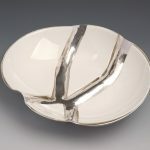 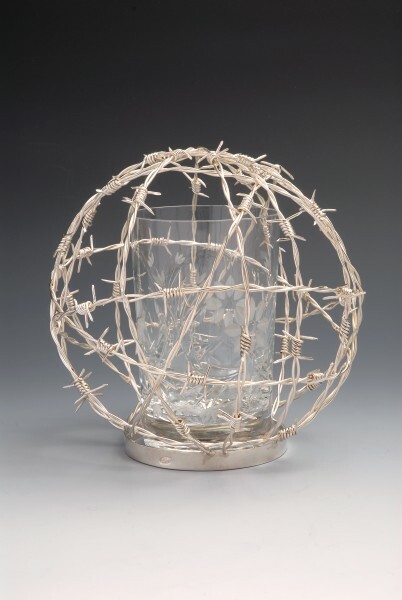 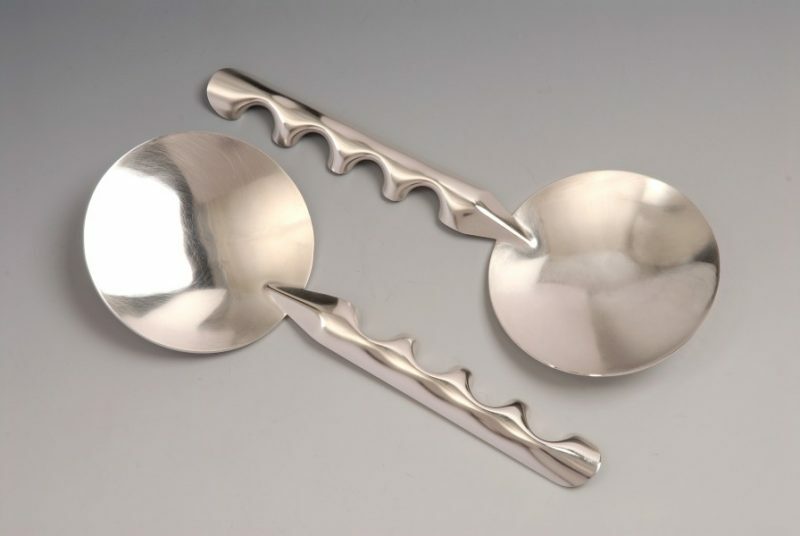 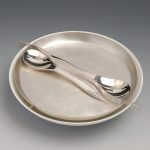 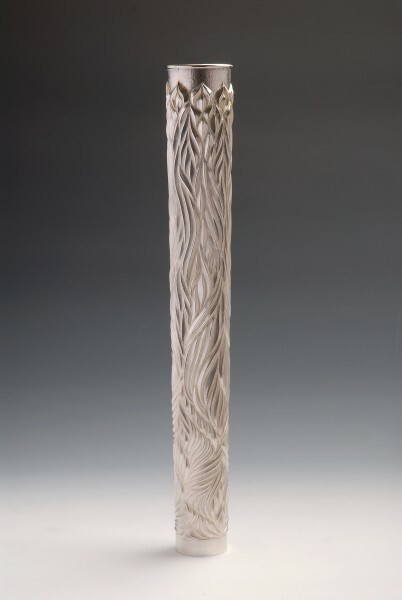 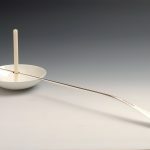 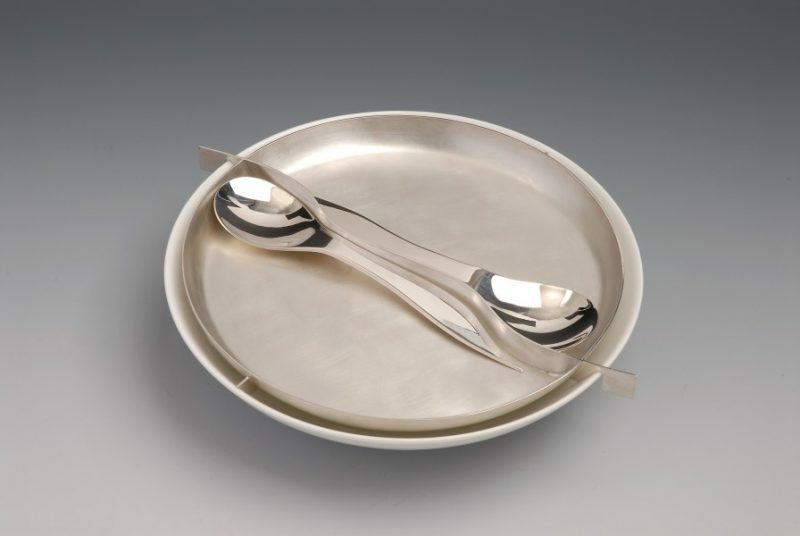 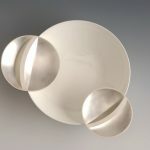 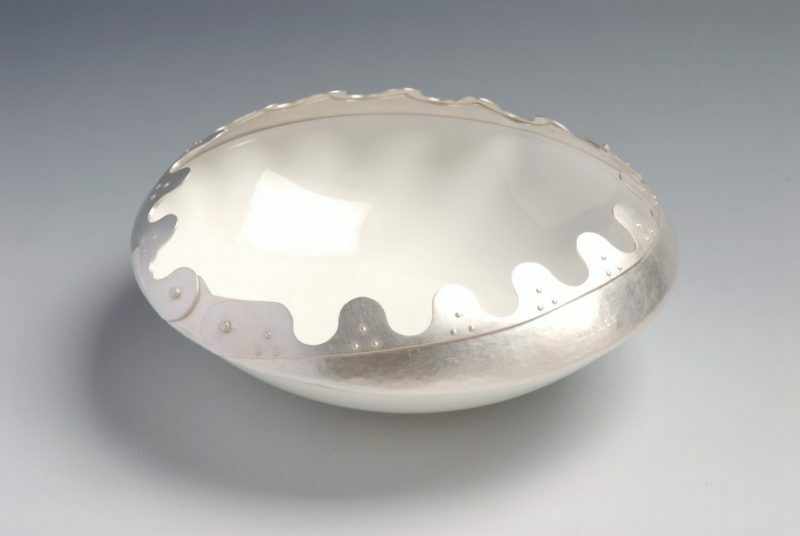 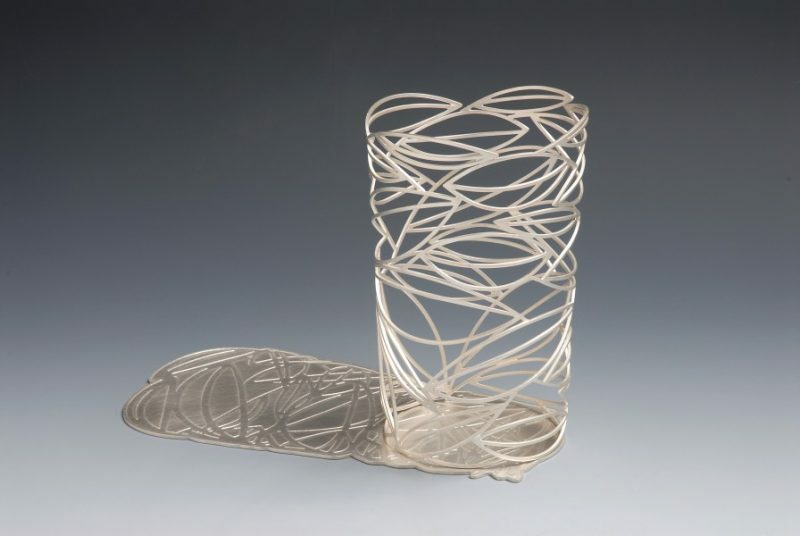 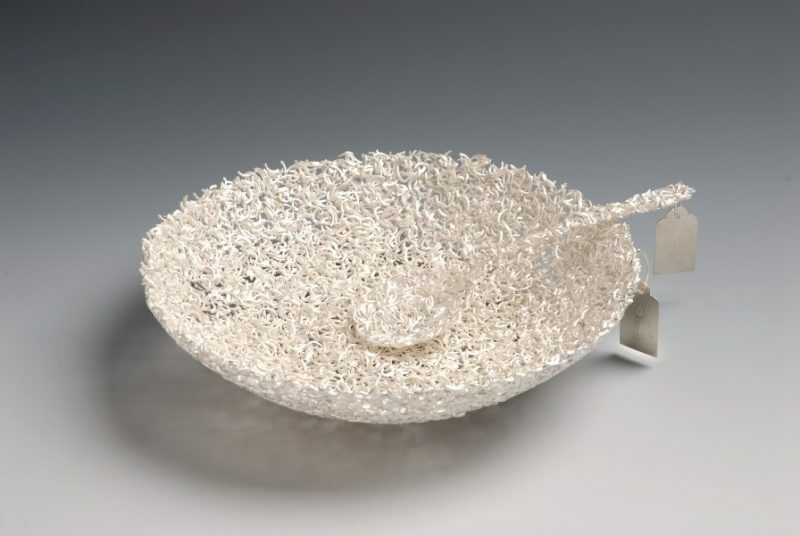 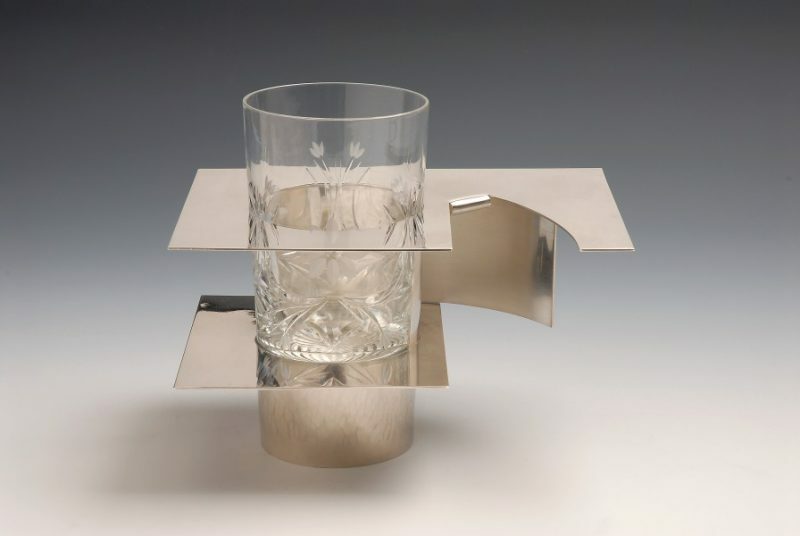 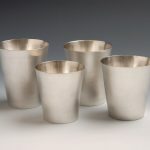 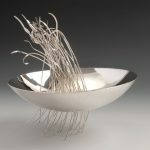 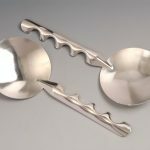 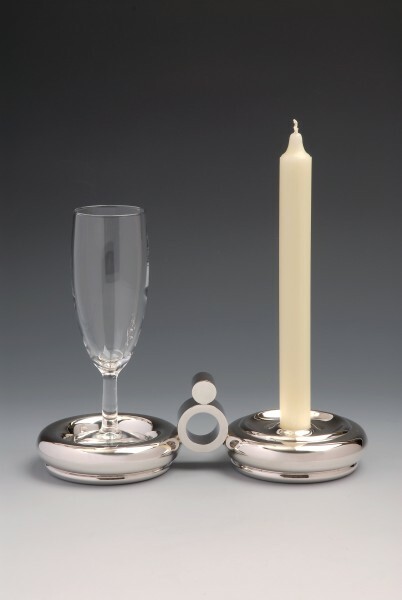 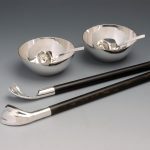 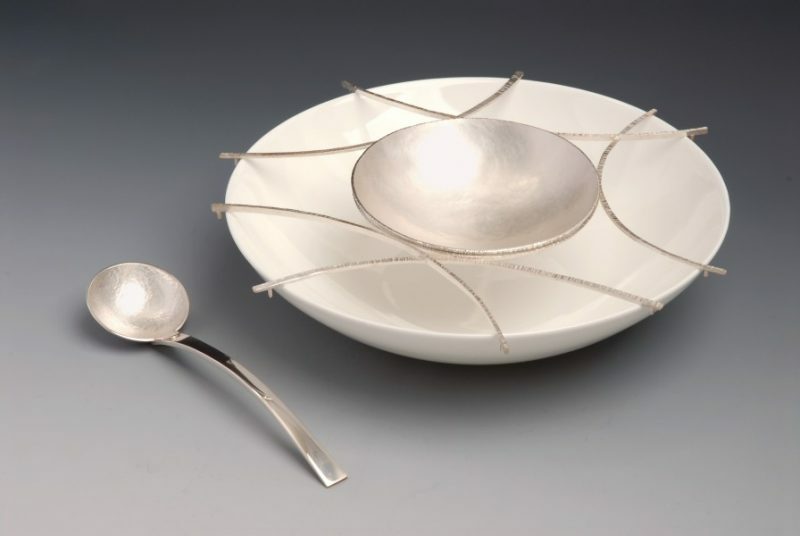 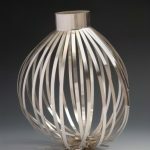 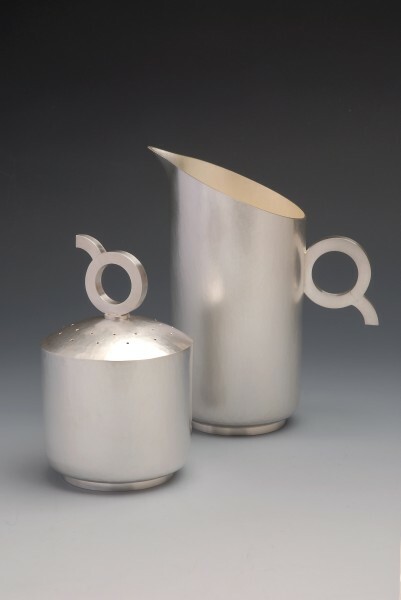 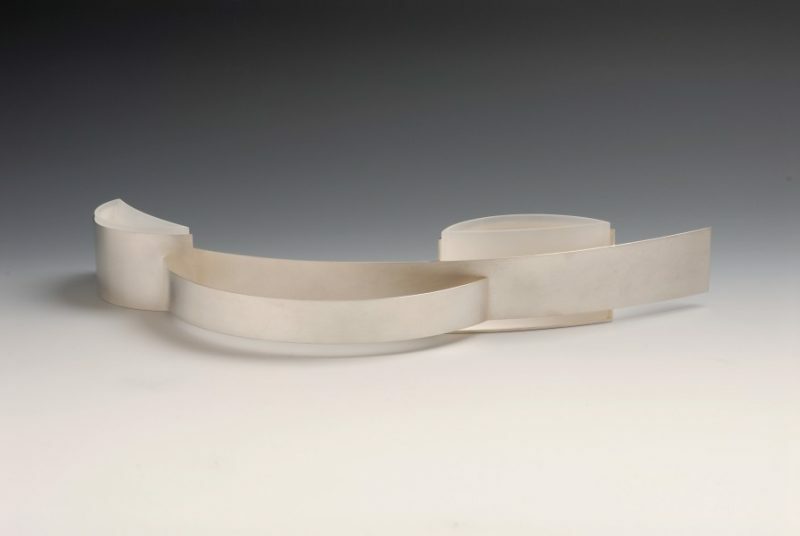 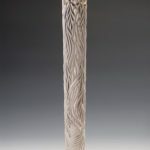 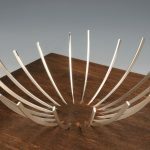 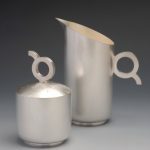 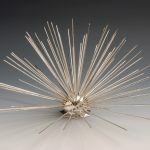 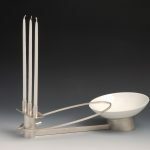 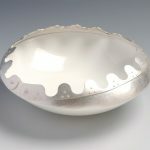 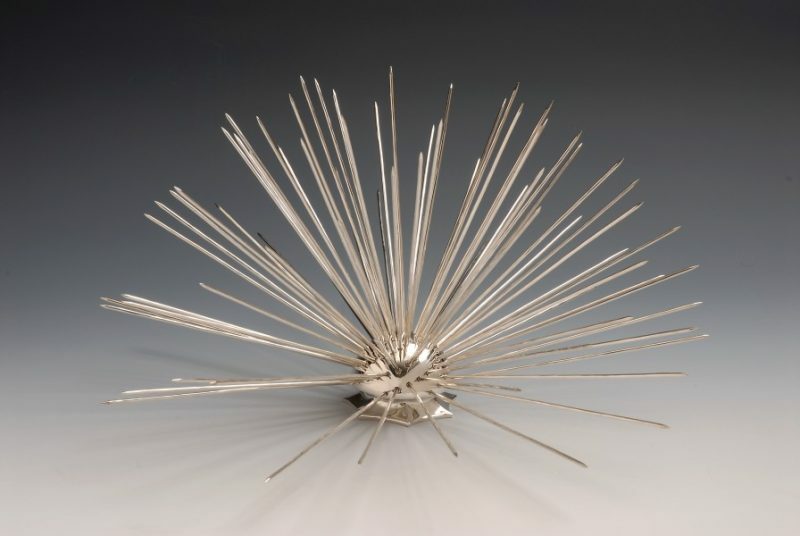 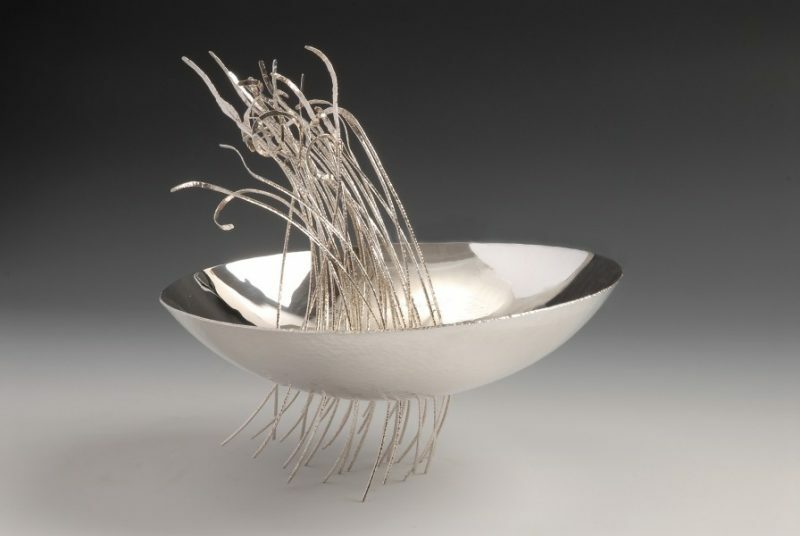 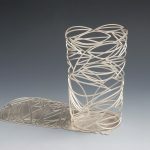 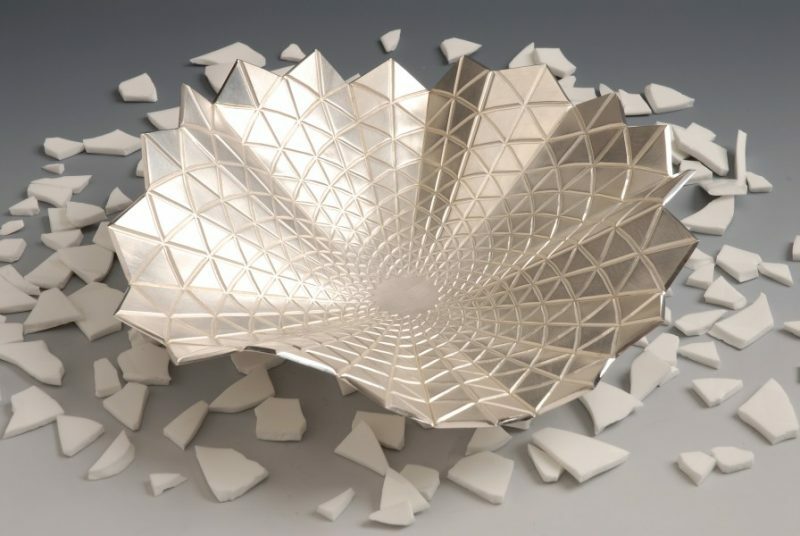 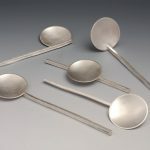 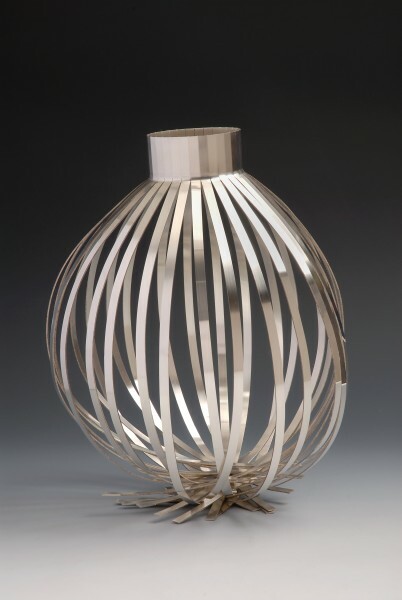 The CONNECT Collection was the result of a collaboration between forty Full and Graduate members of the Association of Contemporary British Silversmiths and three industrial companies base in the West Midlands. 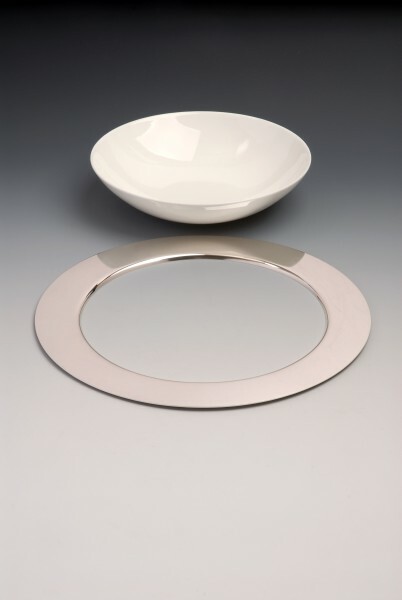 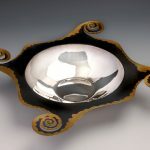 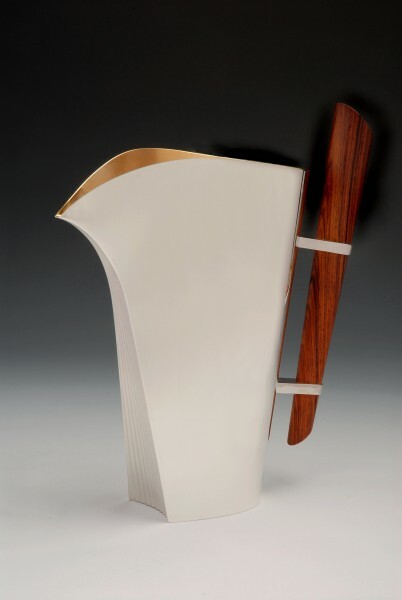 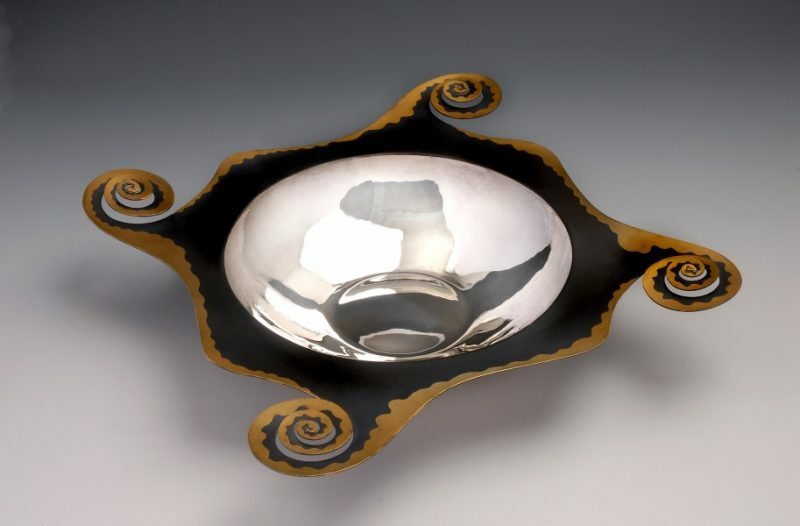 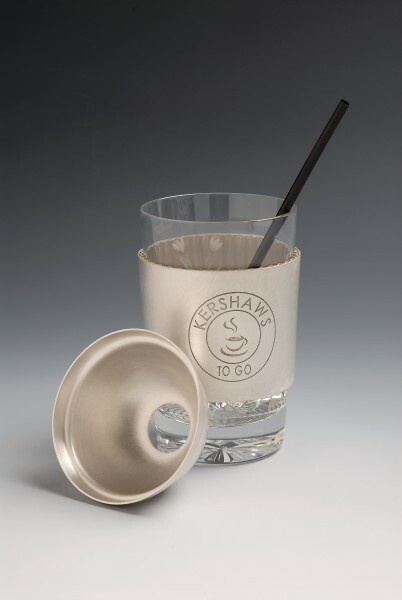 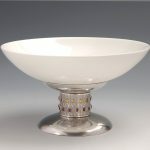 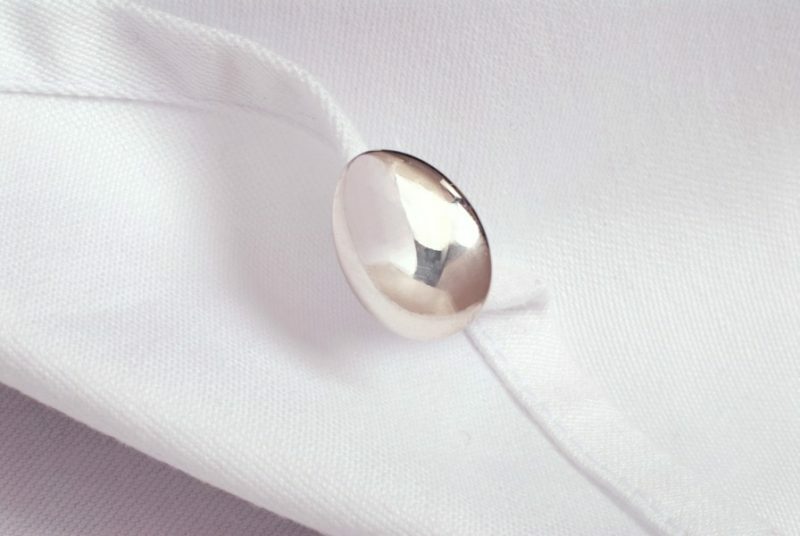 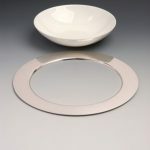 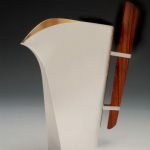 How the bowl or the glass might be use to assist in the design was left entirely up to the silversmith, resulting in a diversity of approaches. 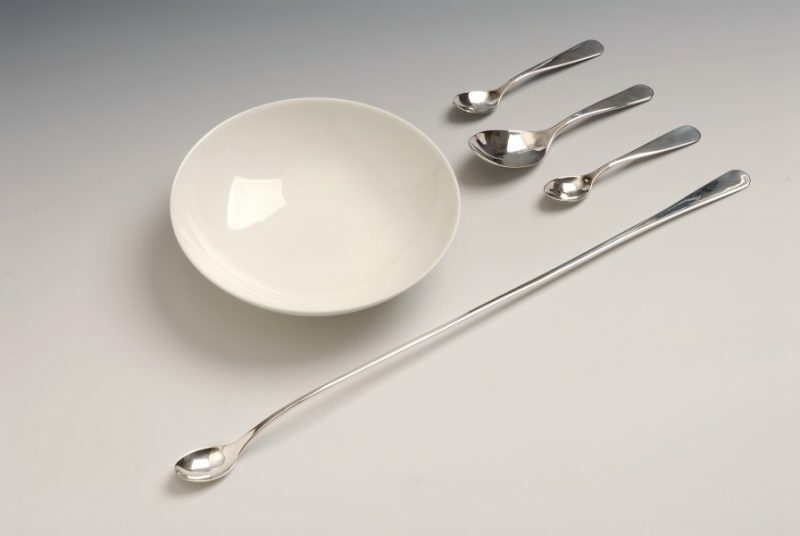 For some, the utilitarian function of the object was the stimulus; for others, the function and usage was treated in a more notional manner. 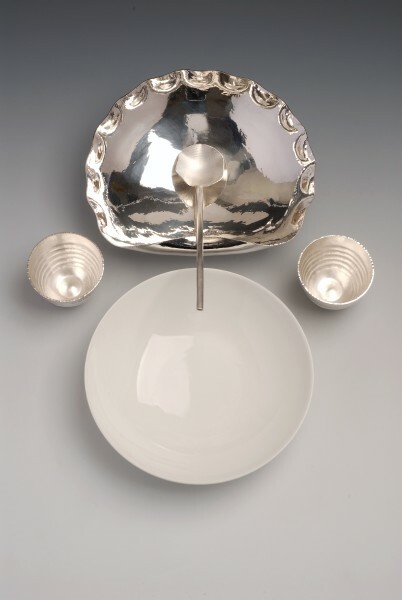 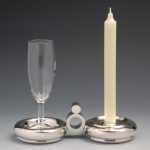 Many took elements of the object’s form, decoration or material properties and interpreted them in silver. 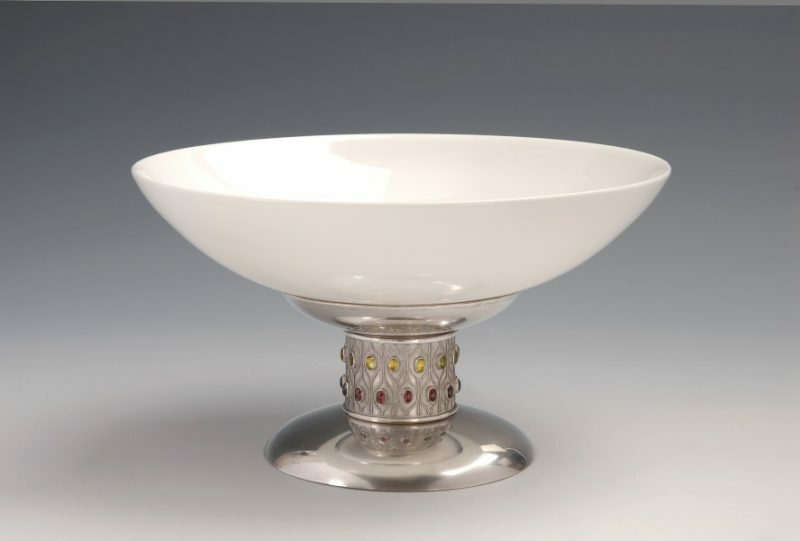 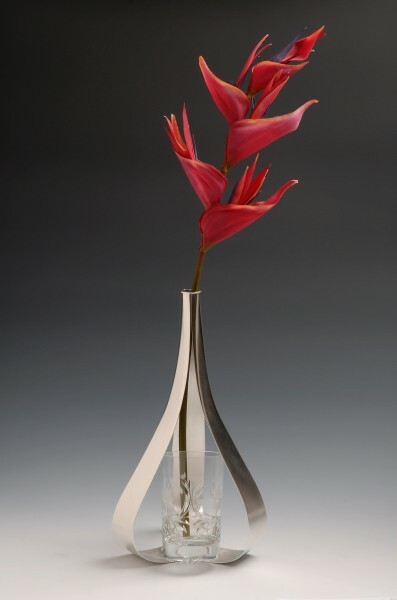 Others ingeniously incorporated the original glass or bowl into their final piece, sometimes changing or even subverting the function. 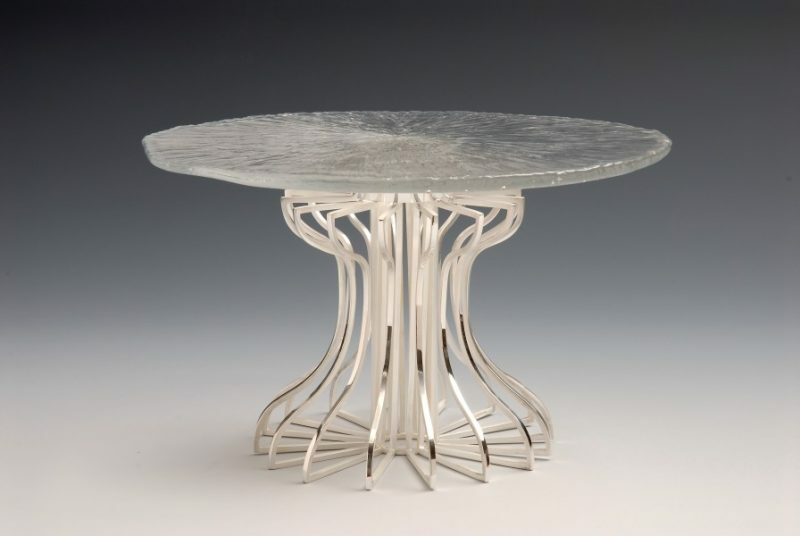 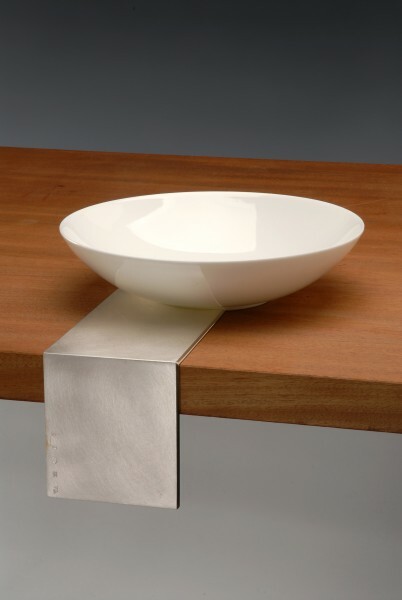 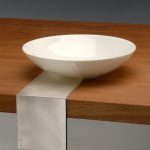 The CONNECT Collection project illustrates the scope of the creative imagination and how it can transmute a familair manufactured product into an exciting new form for the contemporary tabletop. 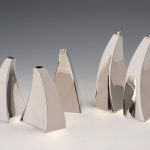 significantly, it demonstrates that there are, in this instance, forty different ways for industry and the designer to connect. 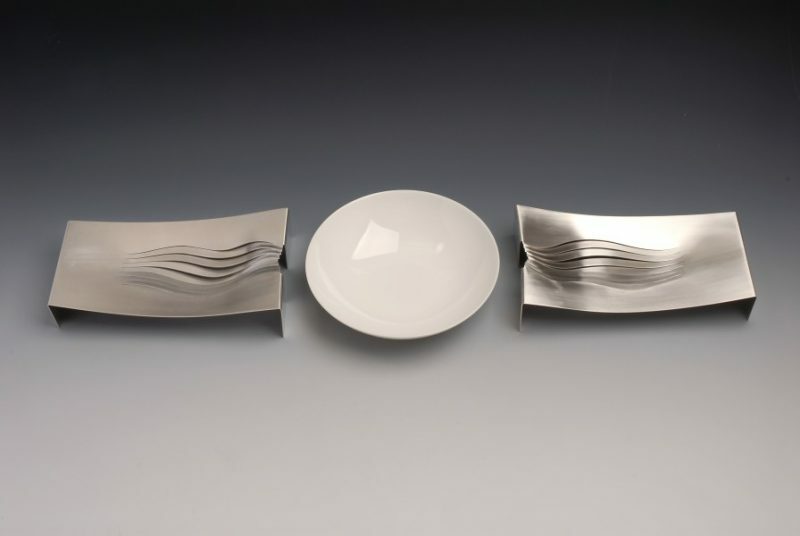 The CONNECT Collection was lauched at the CONNECT Conference, held in Birmingham 2007. 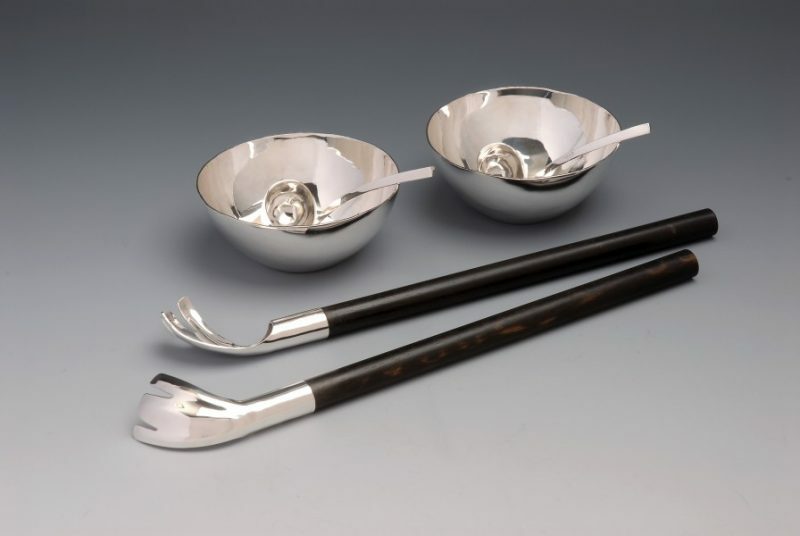 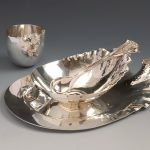 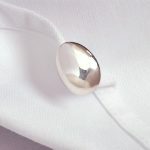 The aims of the conference was to examine potential links between contemporary silversmiths and industry.